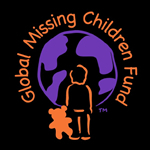 "A FORM OF CHILD ABUSE"
The Global Missing Children Fund immediately intervened on the Abduction Case of Alessia. 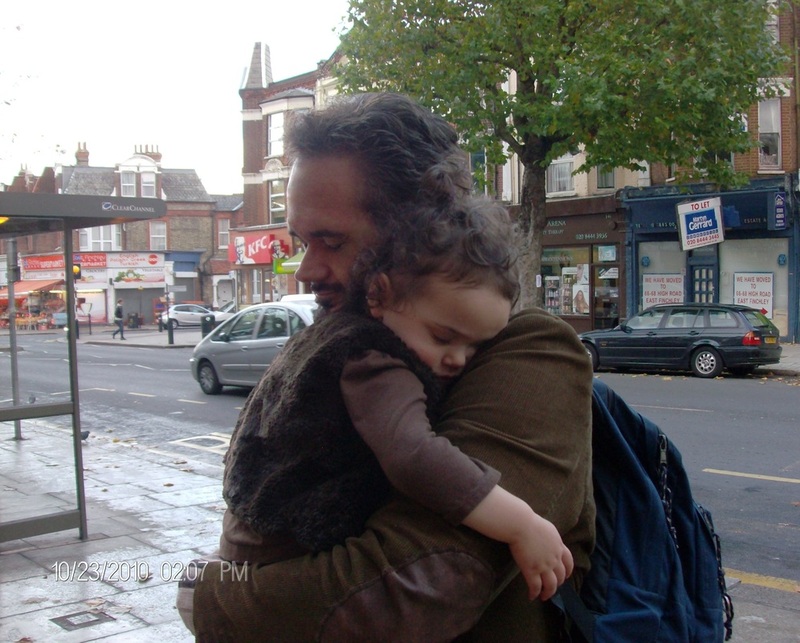 From the moment her father filed the Hague Application in January 2010, it has continued to lobby by Mr. Hermer's side (now nearly 3 years) fighting to ensure Alessia is returned home. GMCF flew Alessia's father and her Texas grandmother to England on multile occassions during the Hague Trials; including an foiled attempt corrodinated with the US Dept of State's Office of Children's Issues and the UK Central Authority to allow Alessia to see her father for Father's Day. Unfortunately, the British mother lied to the court and stated "Alessia would not be able to see her father for Father's Day as she would be 4 hours away in Manchester attending a wedding." Evidence however showed Alessia never left London and spent Father's Day with the mother's 'step-father.' During the initial Hague proccedings, GMCF hired the experienced Californina Law firm of Voss, Silverman & Braybrooke, LLP to prepare Mr. Hermer's case - as he was about to represent himself in the UK. VS&B won another Hague Case regarding a Mother who kidnapped her child to South Africa.